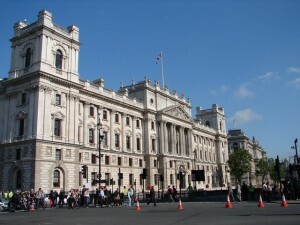 UK Treasury Buildings The offices of H.M. Treasury in Whitehall. The UK government announced Monday the launch of a “Call for Information” on digital currencies’ assets and liabilities as part of efforts to support the growth of Britain’s emerging financial technology (or FinTech) industry and to ensure customers can take advantage of the latest innovations with respect to payments. 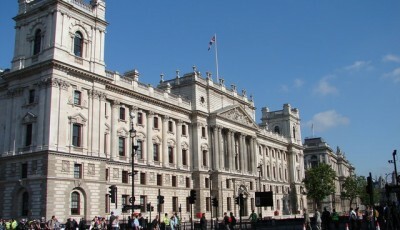 According to a government news bulletin, the UK Treasury is seeking views from the public, FinTech companies, the financial services sector, regulators, and law enforcement agencies on the prospects digital currencies possess for delivering new and helpful means for consumers to make payments and for fostering innovation in Britain’s financial sector. Reporting on the Treasury’s move, The Guardian reports that Bitcoin is largely unregulated around the world, though it makes note of the New York State Department of Financial Services’ proposed BitLicense. The Guardian reports that the Treasury will explore examples of regulations in other nations, but stresses that the lead will come from responses to its own fact-finding mission. The Guardian reports that the Treasury’s Call for Information follows Chancellor of the Exchequer George Osborne’s announcement in August that the UK government intends to focus on digital currencies, and FinTech in general. 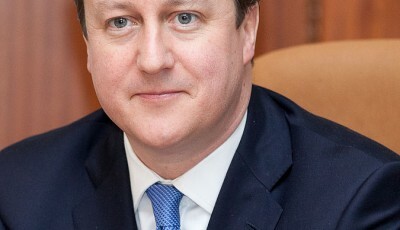 “It’s only by harnessing innovations in finance, alongside our existing world class knowledge and skills in financial services, that we’ll ensure Britain’s financial sector continues to meet the diverse needs of businesses and consumers, here and around the globe, and create the jobs and growth we all want to see in the future,” said Osborne at the time, according to the newspaper. 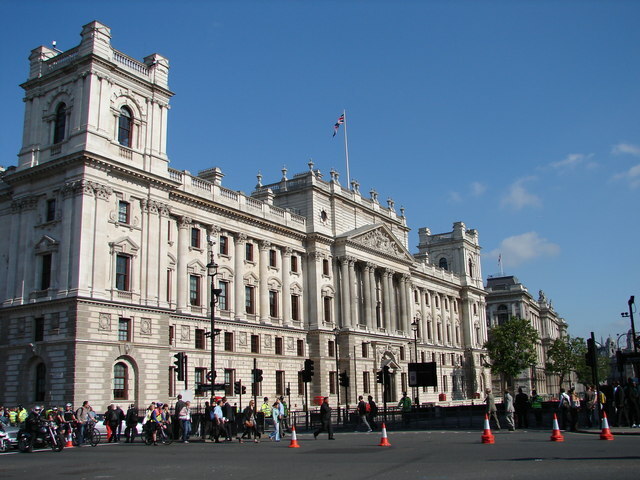 According to a document accompanying the government’s news bulletin, the Treasury is focusing its mission on digital currencies in their function as a means of payment, rather than as a speculative investment. The government also differentiates between virtual and digital currencies, stating that virtual currencies “are issued and usually controlled by their developers, and used and accepted among the members of a specific virtual community,” and, as defined, do not fall under the Call for Information. The government is also not focusing on tax treatment of digital currencies. The Treasury lists 13 questions about digital-currency risks and benefits, crime, and monetary and financial stability for those interested in providing their perspectives to ponder. People who wish to respond to the Call for Information have until December 3 to submit their responses, either by post or email.